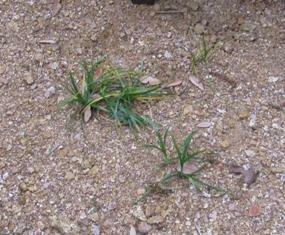 The best control for nutgrass appears to be molasses, believe it or not. 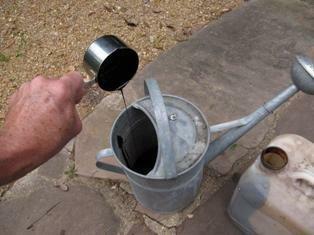 Drench problem spots with liquid horticultural molasses at ¼ to ½ cup per gallon of water. Start with about a gallon of drench per 9 - 10 sq. ft. This simple technique fires up the microbes in the soil and the nutgrass simply fades away. It takes a while to work and requires at least 2 - 3 applications. 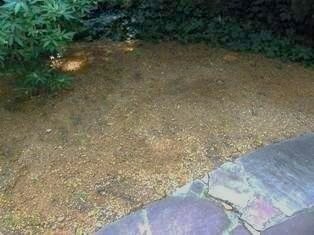 As opposed to toxic chemicals, it makes the soil heathlier with every application. You can spot spray with the Avenger product to speed up the process if turf and other good plants can be avoided. 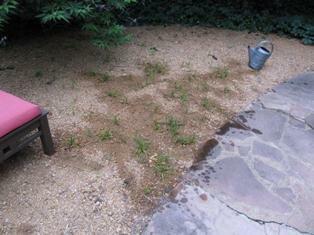 Physically removing the damaged weeds obviously also speeds up the process. And finally here’s an interesting report on using this technique. Thanks very much for the report. That explains why it takes more than one application of the molasses to kill the tops.